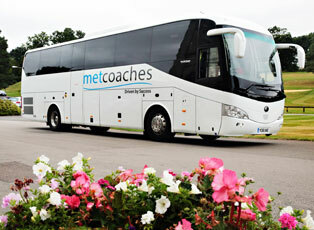 MET Coaches was established by Peter Evans in 1995 and is now one of the biggest coach operators in South Herts, serving groups and businesses based in Watford, Edgware, Harrow, Hemel Hempstead, Stanmore, and all around London. Our workforce, from highly-qualified drivers, skilled mechanics and administrative support staff, works hard to provide top quality services to our growing list of customers. This is because at the heart of our company ethos is customer service and this is achieved with the help of continual and extensive staff training. At present, the company is in the process of attaining an ‘Investors in People’ Bronze Award. Our founder Peter is also passionate about giving back to the community. As a keen sportsman, Peter sponsors six remarkable sporting personalities, including boxer Sam Eggington and table tennis player Paul Drinkhall. Peter has also organised Australian rugby legend David Campese to visit local schools and share the tricks of the trade. 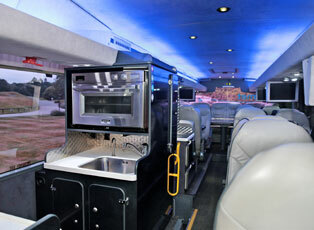 Book With us and we will make your trip Special! 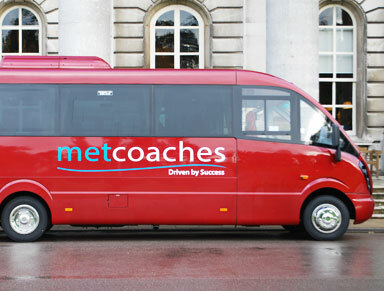 A team of skilled mechanics, friendly DBS-checked drivers and dedicated support staff at MET Coaches oversees a fleet of modern coaches and minibuses ranging from 16 to 70 seats - some even have a kitchen on board. Thanks to our outstanding service quality and reliability, we are the trusted coach provider for clubs including Saracens RC and Barnet FC. BUSK: a leading independent advisor providing guidance on how best to transport children and young people safely by road. 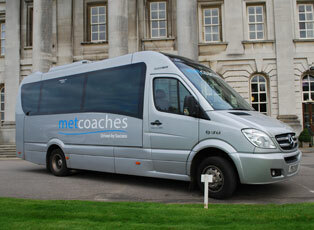 CPT (Confederation of Passenger Transport): the trade association representing the UK’s bus and coach industries. Herts Chamber of Commerce and Industry: supports its members by encouraging their development in an economic environment. Skillnet: provides continual and extensive staff training. The DBS Service: enables organisations in the public, private and voluntary sectors to make safer recruitment decisions by identifying candidates who may be unsuitable for certain work, especially that involve children or vulnerable adults. Invest in People: is a business improvement tool, specialising in transforming performance through people. 26% of the UK workforce is employed by organisations that are Investors in People or working towards it.